If there is a staple you shouldn’t miss in your wardrobe and wear in rotation this year, it’s blazers. This year, just like shoes (Your ultimate spring shoe guide 2018) you can’t possible have enough blazers. And what’s so great about a blazer? 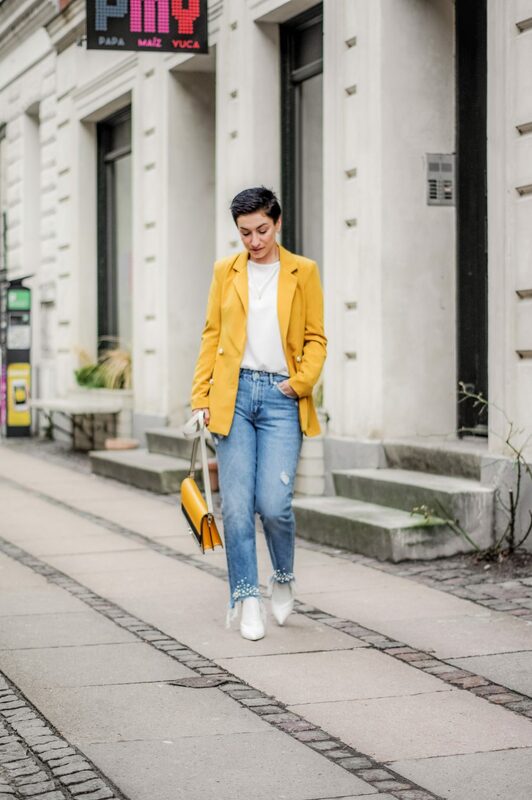 A blazer is basically your work to weekend outfit saviour when it comes to that extra something that will pull almost any outfit together, making it look polished and stylish. Personally, I’ve already stocked up on about 5 blazers and if I could afford more, I would go for it. Simply because they are so practical and versatile. On top of that, going for a suit would have the same impact, make you look like a girlboss at work but also a stylish and elegant outfit on your evening out. Don’t be afraid to match the suit or blazer with sneakers, jeans, skirts or other comfortable pieces from your wardrobe. 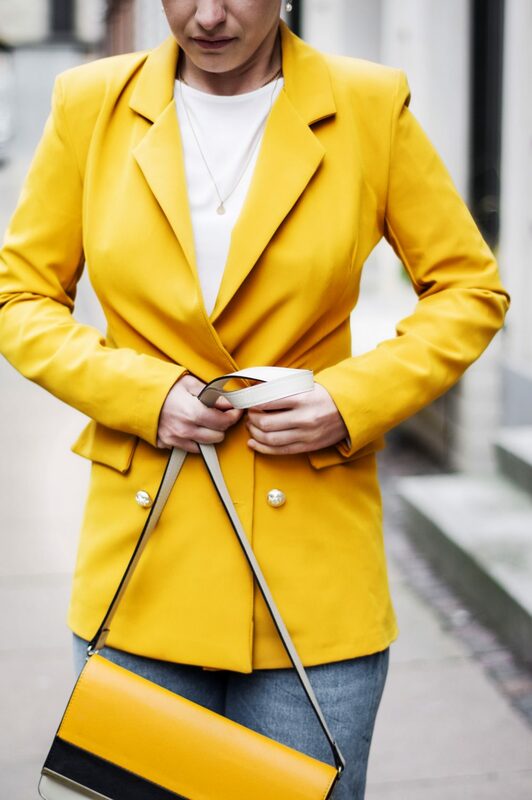 I bought this yellow blazer HERE to celebrate spring, I love yellow so much and I am planning on wearing it this season. The weather has not yet allow me to wear it much yet, but not to worry, my trip to Milan is just around the corner and this blazer will fit perfectly. To get an idea about the kind of blazers you shouldn’t miss having in your wardrobe, I made a small list of some of my favourites that I would like to share with you. These 10 (12 oops) blazers can easily be added to your workwear wardrobe as well as creating stylish casual chic looks. During summer, use them as a jacket to have on top of your dress. Are you adapting blazers in your daily outfits? If so, which ones are your favourites? Next Post Am I a bad person for not wanting to have kids?